Alice Chin and her team are truly passionate about real estate. This is what enables them to successfully guide their clients through the real estate transaction process and current market conditions. They provide their clients with local market statistics, predictable forecasting models, and an unparalleled level of customer service. With their ability to price homes ahead of the market curve and their ability to successfully handle short sale & foreclosure transactions, they have consistently been able to generate sales. From the first day of listing your home with Alice & her team, you will be provided with the most comprehensive marketing package. From staging assistance, to professional photography & a virtual tour, to full color brochures & exterior flyers, and an extensive list of website marketing. This provides all of their sellers with the maximum property exposure. All of this, combined with their specific knowledge of market statistics and trends, ensures the highest success rate of getting a property SOLD. Alice and her team also work with buyers to assist them in finding their dream home. They guide their clients to navigate the oftentimes complex and stressful experience of purchasing a home. From recommending a reputable lender, to viewing homes, to preparing a buyer’s market analysis, to coaching them through inspection issues, and managing the transaction until the closing date, their buyers are well equipped with knowledge and confidence throughout the home buying process. 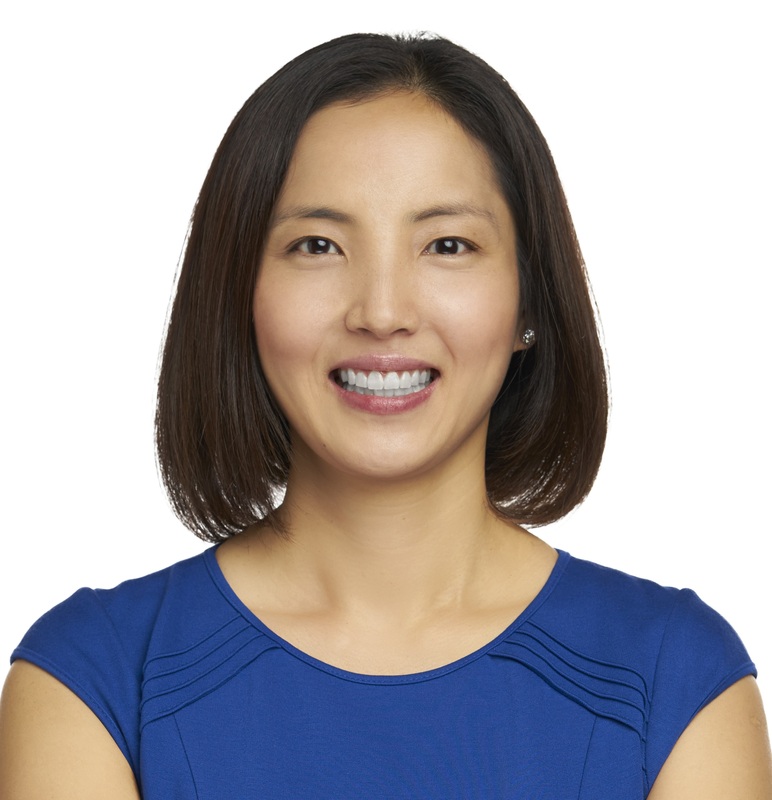 Alice Chin has been a full time Realtor selling residential real estate since 2005. In her first year, Alice was awarded “Rookie of the Year.” For 2007, she was awarded the Sterling Society award (nationally ranked top 8%). For 2008, she was awarded the Diamond Society award (nationally ranked top 6%) with $7.4 million in closed production. For 2009 and in 2010, she was awarded the President’s Circle award (nationally ranked top 3%), with $11.7 million and $24 million in production respectively. For 2011, Alice was awarded the President’s Circle Elite award (nationally ranked top 1%). For 2012-2014, Alice received the President’s Circle Premier award. Alice has been invited to President’s Club (an elite group consisted of the top 2% of agents company-wide) every year since 2009. Alice was also ranked amongst the top 20 agents in DuPage County for 2010 & 2014 and ranked amongst the top 20 agents in Will County for 2011 & 2012. For 2014- 2017, The Alice Chin Team was ranked #1 in Naperville, based on total production volume. Alice has been interviewed by Naperville Magazine (April 2010) and was featured on the cover of Chicago Agent Magazine in February 2010 and July 2016. Prior to her career in real estate, Alice attended and graduated from the University of Illinois at Urbana-Champaign with honors in finance. She worked as an analyst and as an underwriter for JP Morgan Chase, previously known as Bank One Corporation. She has been a resident of the Naperville area since 1991. As stated in her team’s slogan, Alice has a true passion for real estate. That is what drives her on a daily basis, and it is what breathes life into everything she does for her clients. Her most prized accomplishment is the personal relationships that she develops with each and every one of her clients. The Alice Chin Team is always here to help, whether you are looking to sell your home, purchase a home, or if you are just looking for up-to-date market information.